We see hitting our big goal which is $22 to $23 billion in revenue within two fiscal years. By fiscal year 2022. Now here we are we’re giving fiscal year 2020 guidance for the first time at $16 billion. 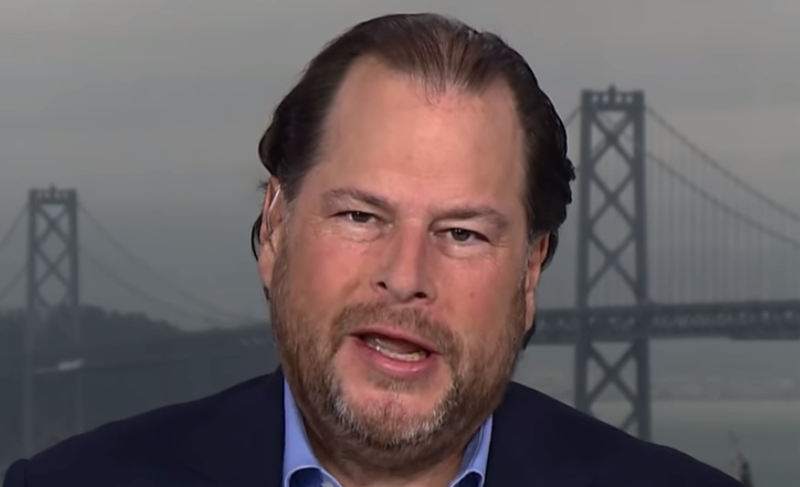 Salesforce remains the fastest growing enterprise software company of all time and that’s incredible. I don’t think the company has ever been stronger or been in a better position.